Liverpool Pembroke Sefton has a truly outstanding endurance athlete in the shape of Kirsty Longley. 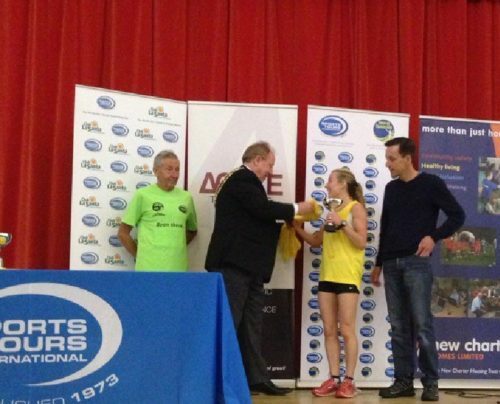 After winning the Birkenhead Park 5 mile road race in 29.47 she was clearly in good form for the next challenge which was the Tour of Tameside Festival of Races. This series, founded by the legendary marathon runner Ron Hill in 1983, was increased this year to four races over consecutive days. Having taken the overall female title last year Kirsty was again hot favourite. 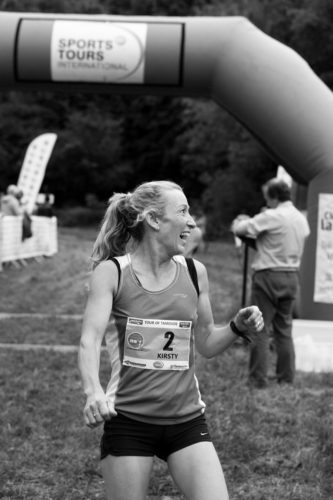 Thursday commenced with a cross trail 10K which saw an untroubled Kirsty win in 40.10. The next day was the much tougher Copley Hill fell run over 6 miles. Although first to the top she was overtaken by an experienced international fell runner on the downhill to finish runner-up with 40.59. She wasn`t to be beaten again. 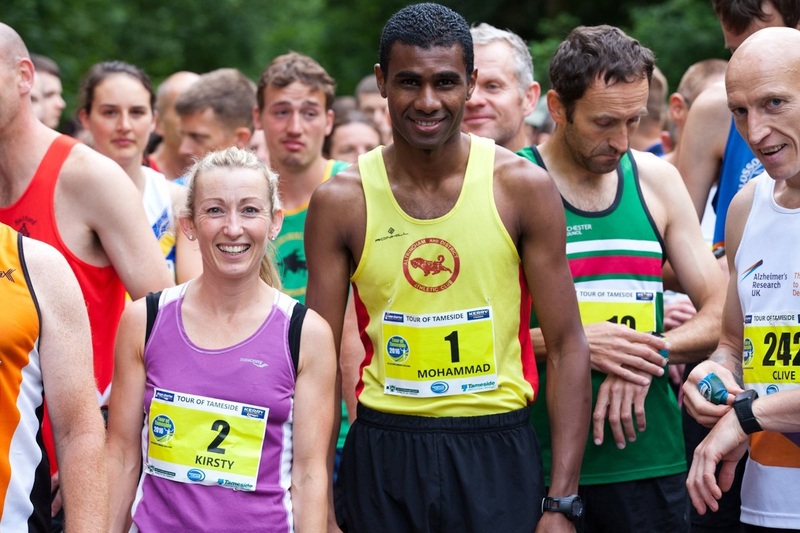 Saturday brought the High Peak Half Marathon which she completed 3 minutes quicker than the previous year in 1.27.23. All that was left was the Hyde 7 miler. She was now flying and was comfortably home in 43.30. Overall the title was hers by over 7 minutes. Words fail to do justice to this talented performer, a fearless running machine that is just as likely to turn out in a track race to support her club.